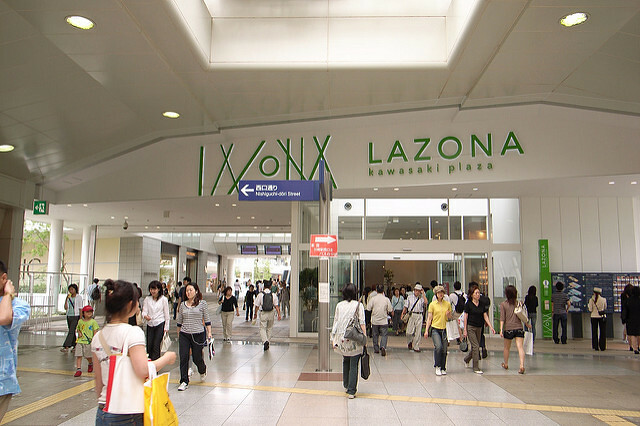 Lazona Kawasaki Plaza is a huge shopping mall in Kawaski, Kanagawa and adjoins to the west side of JR Kawasaki station. When you exit the gates at JR Kawasaki station, turn left and you will see it right there. 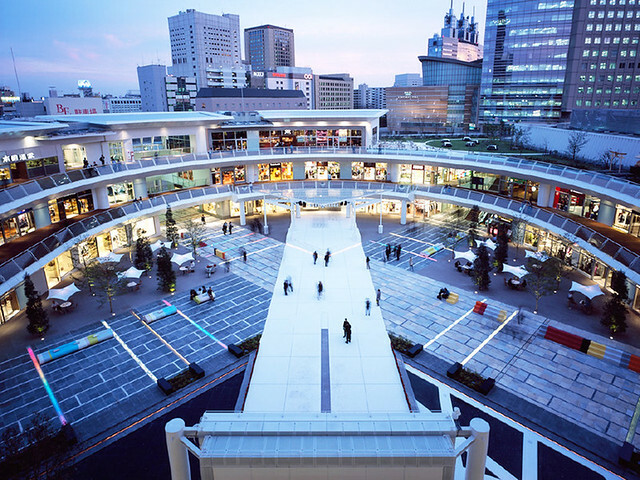 You can also get there from Keikyu Kawasaki Station which connects the city to Shinagawa within 3 minute. 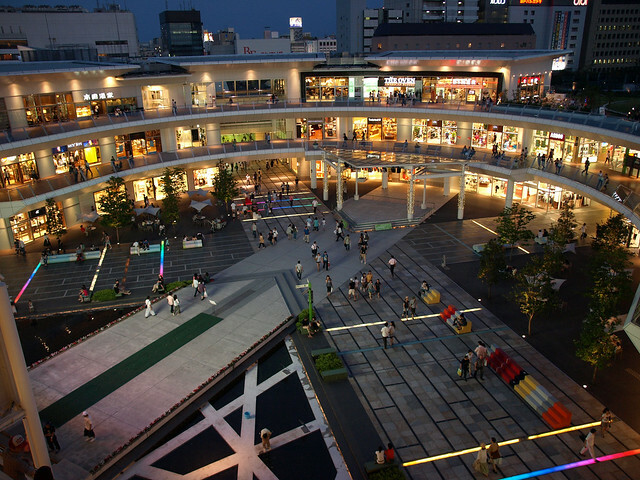 Lazona was built in 2006 with a desire to create an American-style shopping center in the suburbs of Tokyo. The structure of the building consists on five circular floors located around a big plaza in which visitors are encouraged to take a seat under the shadow of a tree. 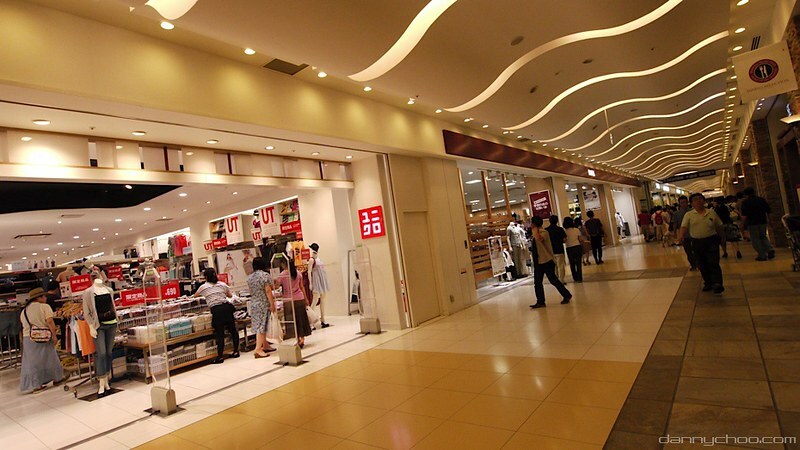 Lazona has over 300 stores; from small boutiques to multi floor stores, there is something for everyone.For instance, Uniqlo, LOFT, Daiso, BIC CAMERA and more. 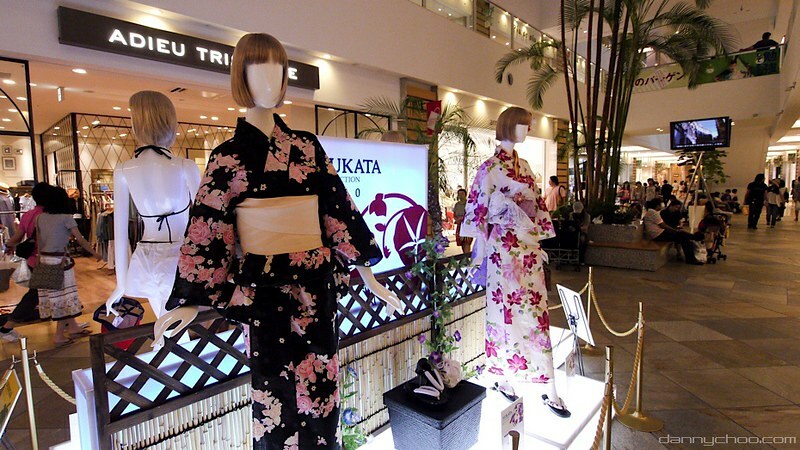 If you are into fashion, all the styles are here; from casual to formal, you can find your own style. Head down to the LOFT if you are looking for souvenirs. You can spend hours and hours shopping here, but eventually you will have to eat. Now you must be hungry from all the shopping. Don’t worry! Lazona has a variety of restaurants and cafes that will surely hit the spot! If you are looking for something quick and cheap, be sure to check the food court in the basement. They haveve got ramen, sushi, Korean food, burgers, and pasta, just to name a few. But if you would like to rest your legs, there are variety of restaurants; seafood, western, Japanese, and Chinese are some of the options. 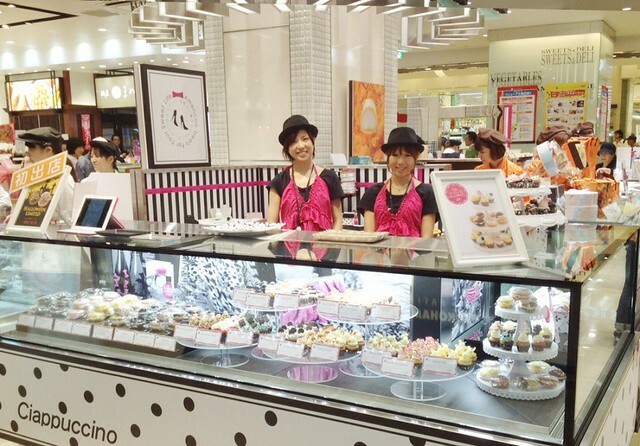 If you are craving something sweet, there are cafes and dessert stalls in the mall. They have got anything from traditional Japanese sweets to ice cream and waffles. If you are craving it, they have it. If shopping is not your thing, Lazona still has other options for you to enjoy. They have a giant arcade filled with crane games, shooting games, racing games, and games you cannot even imagine. But maybe you want something more relaxing… How about a movie? 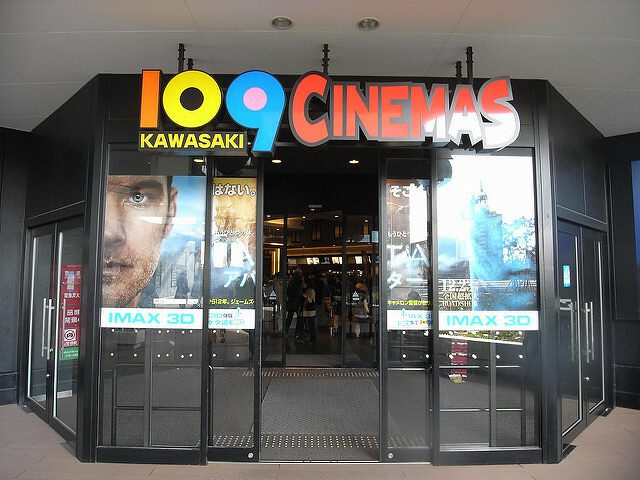 On the top floor, Lazona has a modern movie theater. Lazona constantly hosts events raging from small concerts to arts and crafts. Keep an eye on theirwebsite(Japanese) for upcoming events. 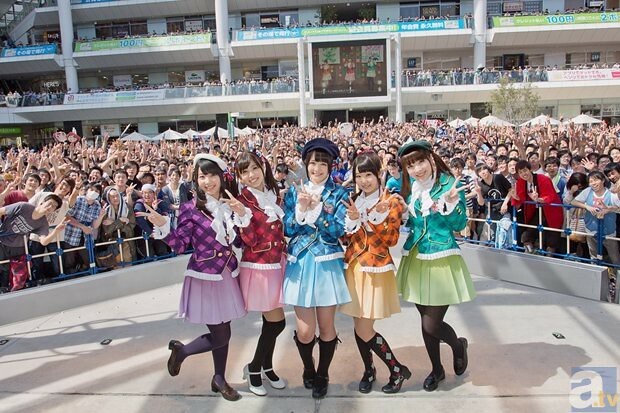 If you are lucky, you might be able to see a big name Japanese celebrity! 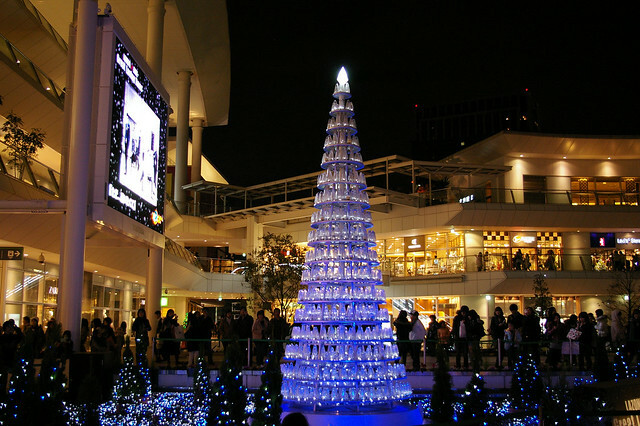 If you are a frequent visitor, you might notice Lazona’s seasonal decorations. Lazona will not disappoint, even on rainy days, you will have a blast here!